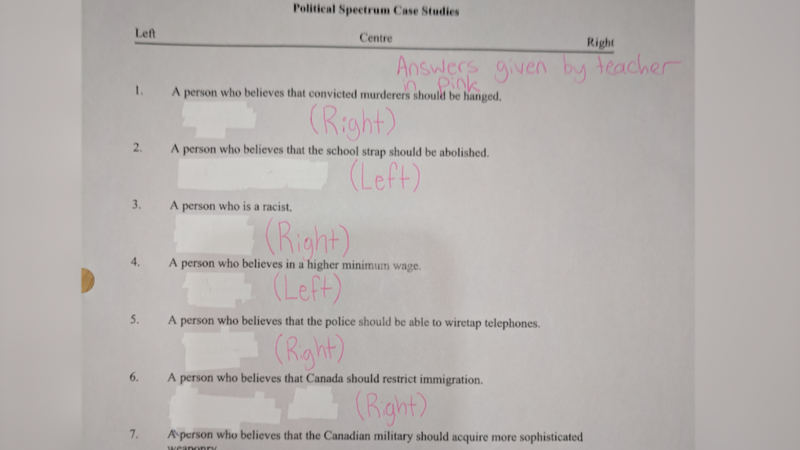 LOST IN THE UPROAR over the class assignment on the political spectrum given by the teacher at Valleyview Secondary were a couple of real positives. The Grade 10 socials class was discussing what characteristics are typical of a left-thinking person and what would typify a right-thinking person. A parent became outraged at the suggestion that racism is the domain of the right wing, and said he’s contacted administration about the assignment. 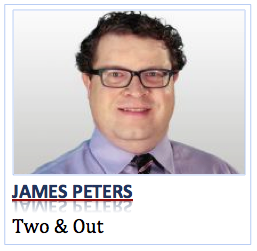 There are a couple of really great outcomes from this hullabaloo.